The price ResMed is paying for MatrixCare is rich, although brokers accept the deal will significantly expand its offering in home health data analytics. ResMed ((RMD)) is building out its position as a provider of software-as-a-service to the US out-of-hospital market. To this end, MatrixCare is the number two operator in long-term post-acute software. ResMed will acquire MatrixCare for US$750m from the private equity division of OMERS, a Canadian pension plan. Brokers are concerned the deal is rich, albeit it appears to complement the company's current offerings in home medical equipment and home health, delivered through Brightree and HEALTHCAREfirst. This should help lower risk and diversify revenue streams. The price equates to 25x current year operating earnings (EBITDA) versus the 19x earnings paid for Brightree, excluding tax. For Ord Minnett, the success of Brightree underpins confidence that the company is ahead of the market with its strategy. This latest acquisition should provide a large number of customers and patient records providing the scale that often leads to rapid market concentration. 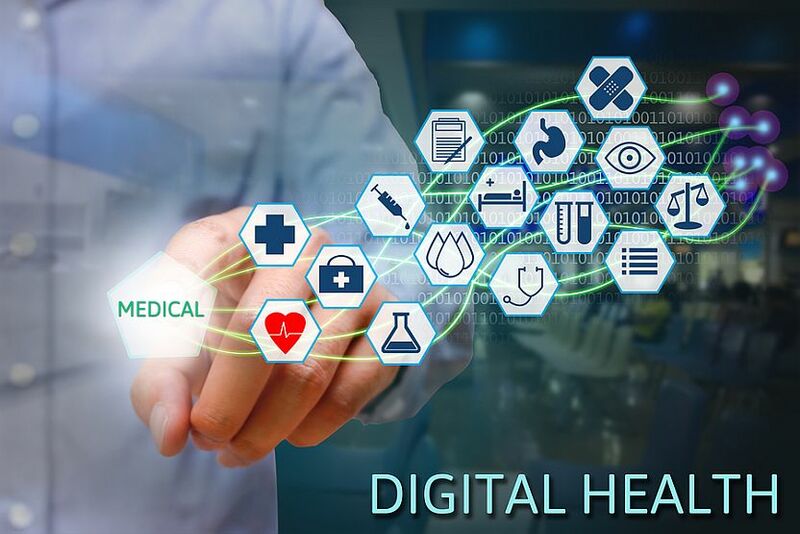 It establishes the company's cloud-based connected care that allows for the leverage of data analytics to improve the quality of care, Credit Suisse agrees. MatrixCare services 15,000 providers across the skilled nursing, senior living and home care industries. It offers referral management, claims processing, payroll and nutrition management. The offering compliments Brightree, which is aimed at durable medical equipment providers, and HEALTHCAREfirst, aimed at hospices and home care. ResMed estimates 2018 pro forma revenue and operating earnings to be US$122m and US$30m respectively. Citi estimates the transaction to be 2% accretive to earnings per share in FY19 and forecasts gearing to increase to 1.1x net debt/operating earnings. ResMed will fund the transaction with existing debt and suspend its US share buyback. Ord Minnett calculates the acquisition to be earnings neutral in FY19 and around 1% accretive in FY20. UBS assumes that, under a well-resourced owner, investment in growth can be supported and translate to robust revenue and earnings for MatrixCare. There is only modest crossing over with current offerings other than HEALTHCAREfirst and, in time, Ord Minnett expects operations to be integrated. Credit Suisse agrees the similarity of the MatrixCare and Brightree models provide economies of scale in the design of software solutions. There is also a longer term opportunity to identify and refer patients who may suffer from obstructive sleep apnoea, chronic obstructive pulmonary disease or other respiratory illnesses. Morgans believes the acquisition solidifies the company's connected care offering and, when coupled with stable pricing and moderating operating expenditure, supports a solid earnings trajectory. As a result, the broker increases sales assumptions by up to 4.6% and increases net profit by up to 1.8% for FY20 and FY21. MatrixCare will be operated by existing management and retain its head office in Minnesota. This is the third large acquisition of a software business by ResMed. Given the current market dynamics, Citi now believes it possible ResMed can grow faster for longer. The company could take market share over the rest of FY19 while the mask re-supply program drives growth in the US. FNArena's database shows four Buy ratings, three Hold and one Sell (Macquarie, yet to update on the transaction). The consensus target is $15.17, suggesting 5.3% upside to the last share price. Targets range from $13.50 (Macquarie) to $16.73 (Morgans). See also ResMed Increases Market Dominance on Oct 29, 2018.